When Did Cars Get Cup Holders? My best friend’s car has four cup holders in the front seat. FOUR. I would ask what a person does with four cup holders, except I’m too busy feeling jealous. I drive with a measly two. 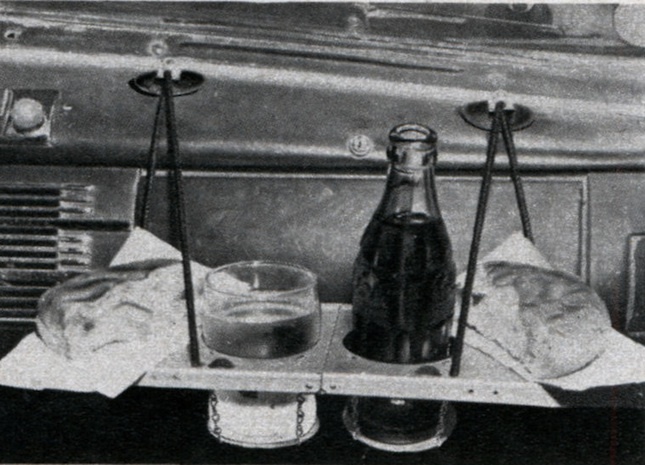 Cup holders, or what the US News and World Report quaintly called “crannies for drinking cups” as late as 1989, weren’t considered an automotive necessity until the ’50s. That was when, reports Bon Appetit, “drive-ins and drive-thru windows became mainstays of American eating.” Before then, people were expected to stop for food and drink and then be sated. Can you imagine? The cup holder as we know it today came to us in 1983 alongside another innovation: the mini van. The first cup holders “sunk into the plastic of the dashboard” were installed in the Dodge Caravan and Plymouth Voyager. It would be a decade, though, before cup holders came standard in essentially every car. We used to own an Acura NSX - an expensive ($80,000+), but incredibly well-designed and engineered high-end sports car. Every detail of this car had been meticulously designed... except for the CUP HOLDERS! I liked to imagine that after months of work, the engineering team finally came upon the finished design, only to have one of them smack their forehead and announce Homer Simpson-style, "DOH! We forgot the cup holders!" They then hurriedly added flimsy plastic rings that were completely inadequate for holding anything - cup or otherwise. 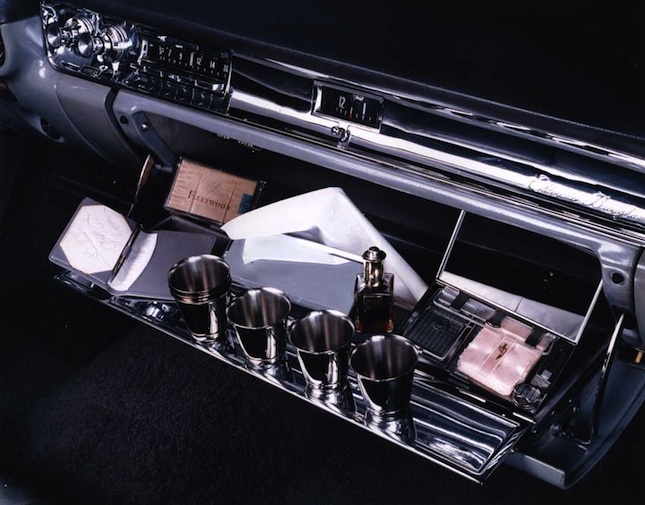 Or perhaps, drinking in the car is a distinctly American habit that Japanese car designers never even considered? More of a comment on the size of what American fast food places suggest is an even remotely reasonable drink size, but I've noticed that German cars, at least German cars made a few years ago or more, don't have the adjustable rings for cup holders than most American and Japanese cars have. Just a hole that would fit the standard American "medium," but would be useless for anything larger. Which is annoying, because some fast food places will force the "large" bucket sized drinks on people in combo meals. Subway, for instance, gives you the keg sized drink with most coupons or meals (and it's the healthy one), and since McDonald's sells all drinks for the same price, the cashier will usually wheedle you into getting a larger size. In Germany, the drinks at McDonald's and Subway come in one size, somewhere between our small and medium, full stop (personally, I think it's a perfect sized drink, but Germans also don't appear to be as obsessed with ice as most Americans either, so I'd say there's still about the same amount of soda that comes in an American medium). I don't know if Germans do much driving with their fast food, though. Anyone else disappointed that the mini fridge in the glovebox idea never caught on? I'm in Australia and I'm 90% sure my car doesn't have a cup holder. I've never actually thought to look for one, though, so maybe I just haven't noticed. I've never noticed one in any of the previous cars I've owned or in my parents' cars in New Zealand either. Most of our cards have been Japanese imports, so maybe they don't put them on cars that are to be sold over here. I've actually only ever been through a drive-through once in my life too. And I remember from when I worked at KFC and was on drive-through duty that we weren't allowed to sell hot drinks through the drive through window.